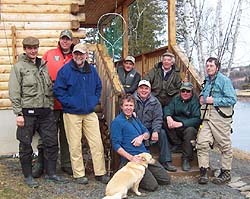 Links page -Country Haven Lodge in Miramichi - nice magazine article about us..
Miramichi - Eight international fishing journalists were invited to tour and fish the Miramichi last week with the idea of creating media coverage to increase the awareness of angling on the river and the outdoor activities which the area has to offer. It is hoped that resulting articles will target markets in the United Kingdom, France, Germany, Scandinavia and United States. Neil Freeman and Axel Lerche of Salar Enterprise Ltd., ,and Terry Powers of the department of Tourism( Miramichi ) planned the week. The group included David Profumo(UK), Keith Elliot (UK), John Bailey (UK), Richard Bakken (Norway), Pierre Affre (France), Philippe Boisson (France), James Babb (US), and Neil Freeman (UK). On Tuesday evening at Country Haven Lodge, the group was entertained by fly-tyers Kathy Colford, Peter Clark and Jacque Heroux. German Fly-Tyer Peter Posselt tied some Maribou patterns and gave one to each of the group. 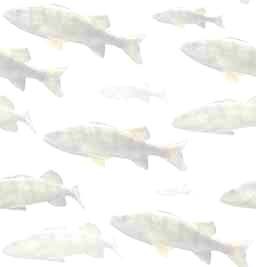 Many caught fish on them during the week. Other fly-tyers on hand were Dewey Gillespie and Marc Madore, along with well-known guides Pat and Emery Brophy. Outdoor Photographer Brian Smith of Fredericton was also on Hand. On Wednesday the group attended a kitchen party at O'Donaghue's Pub in Miramichi where they met and chatted with Premier Shawn Graham, who presented them with mementos of the province and the Miramichi. Then they were entertained by Matilda Murdock and her son Evan, Connie and Paul and Frank Mckibbon. The Premier was given a pair of wooden spoons and had to play along as Matilda set the pace on her fiddle. The group stayed at Country Haven Lodge on the Main Southwest Miramichi, in the Rapids Area between Quarryville and Blackville. 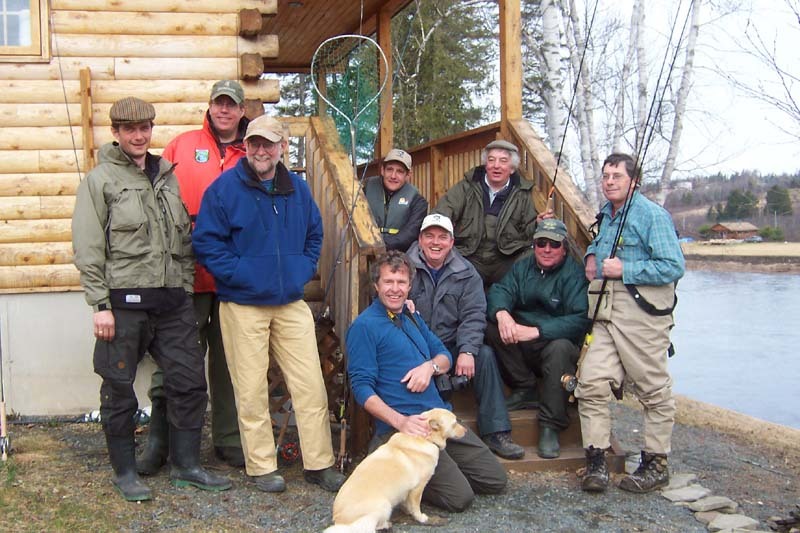 Beside the chance to fish, the group was taken to several Miramichi locations and events to sample the culture of the Area. The whole group was fortunate with their fishing as everyone in the group caught at least one fish with a total of 60 being hooked on Friday alone. But what really,impressed them the most was the people they met and the hospitality they received while here. "They told me they had never met such friendly people in such quantities in one place and most have travelled a good part of the World" said Lerche. The Group Departed Sunday. Day Adventures | How to reach us | River Reports | Bulletin Board | Photo Gallery | Winter Fun | Did You Know..